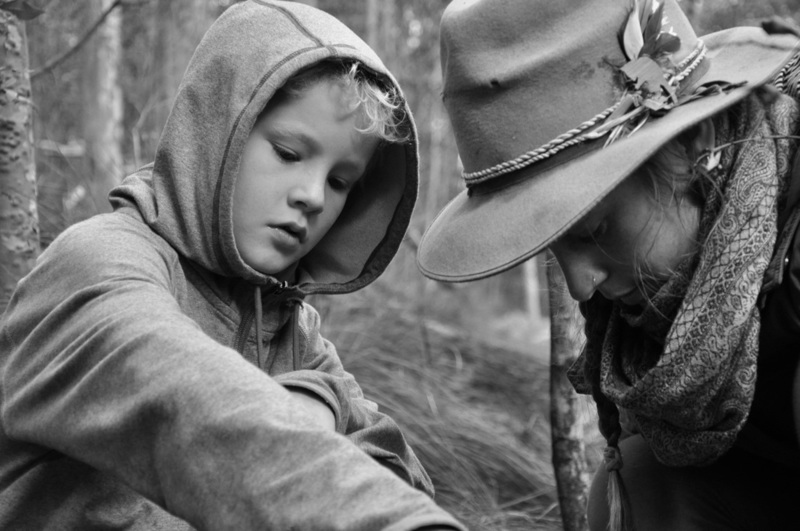 ReWild Your Child and ReWild Tribe are antidotes to the pressures of raising children in a modern urban environment. It's a way to restore balance to busy lives, and experience the kind of freedom you deserve; so that you can be present with your child in the way that they deserve. Small groups ensure high-quality learning and fun. 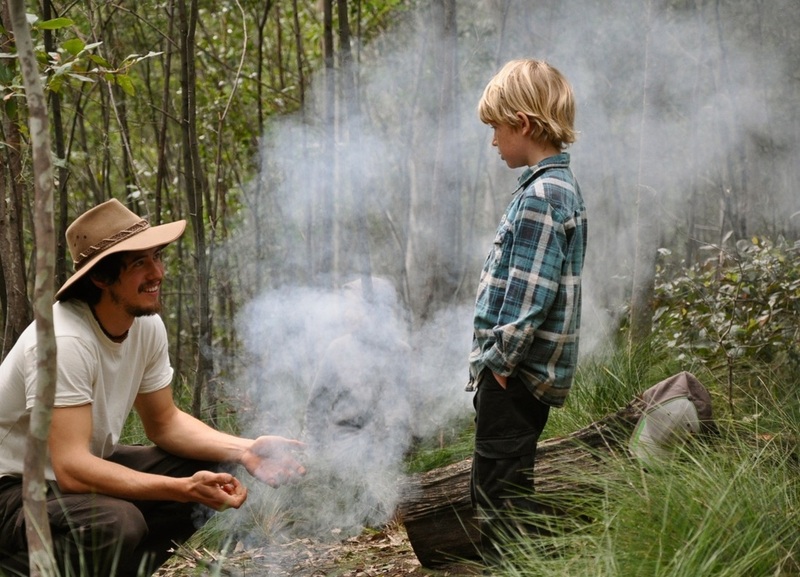 Each day, skilled mentors lead nature-based experiences that are tailor-made to meet your child's needs. Both girls and boys get to push the limits of their comfort zones, at their own pace, and come back to you with a sense of accomplishment, and a level of empowerment they may not have experienced before.